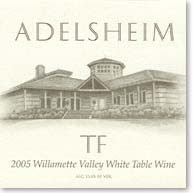 This is a very unique selection from the famed Pinot Noir makers of the Willamette Valley, Adelsheim. The wine is made from Tocai that comes entirely from the Ellis vineyard, a property located on the Chehalem Mountains. The nose is very distinct and racy and shows aromas of straw, honeydew melon, smoke, chalk, and a bit of citrus. The flavors are very unique and show hints of flint, over ripe lemon, and tarragon. The weight of this wine is very nice and it has a smooth texture. This wine is a food wine and is slightly unpleasant all by itself but would show well with a white sauced pasta or a lean fish. I score the wine 85 points. That sounds delicious! I just started my own business doing wine tastings though The Traveling Vineyard and am learning so much about fine wines. I used to be a zinfandel drinker, now I can appreciate a sauvignon blanc instead. Very nice blog! 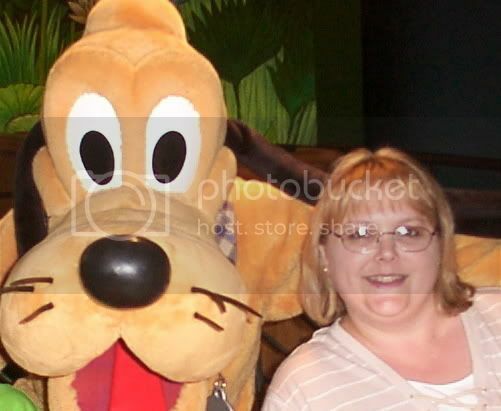 I'll have to add you to my blog.